Success happens because of you! Feng Shui is the where, when and how you place yourself in life and is the hidden key to success. 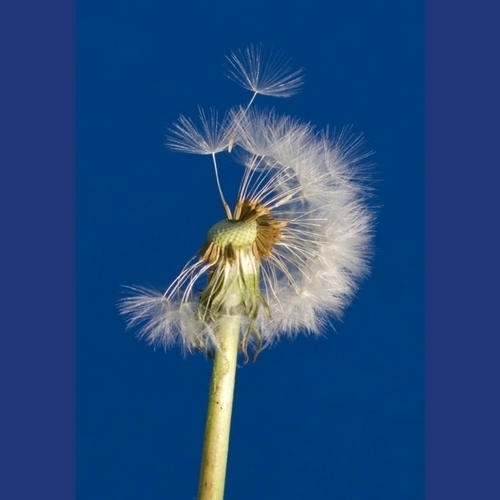 Like the seed head of a dandelion, your ability to create lasting success, money, love and happiness is blown away without a firm foundation. If life isn’t going the way you want, it may be time to get your foundation right with Feng Shui. If you are ready right now to take your life to the next level then click the “Love My Life” button below for the simple and easy step by step Feng Shui e-course. Subscribe to our FREE Feng Shui Tips and get reminded every time we have something new for you! Click here: I Want In! The energy of your home creates your life and who you are. You are a product of your environment. So what you create in your home environment (feng shui) is what will grow in your life (happiness). If your home is harmonious, happy and joy filled so will your life be. It’s about placement, your physical placement in life. This includes your home, office and any location where you spend a majority of your life. Specifically check out the bedroom links below. Most people spend 1/3 of their life in the bedroom so this is the perfect place to begin creating your new life. So much to learn so to get up and running it’s a must to work on your bedroom energy first. In the bedroom you have more control over your environment to influence your life. Even though your home impacts your finances, if it is your career or money that you are concerned about then take a look your office or work space. Helpful people and your reputation directly impact your career, which impacts your money. All of these can be directly influenced in your office. Often when the circumstances of life have beaten you down it can be difficult to see that you are the Master of your ship. Taking responsibility for your life is the only course that will lead you to happiness. It is just choice to be a victim of your environment or the master of it. Use it in your life It’s is simpler and easier than you think and is actually very common sense and intuitive. Enhance your environment for the best results of balance and harmony. Feng Shui color is incredibly important in this practice and each one represents different aspects of nature. Placing these colors in the correct area of a home is instrumental in creating the right balance for success, happiness, and serenity. Revitalize the chi in a home or office and help the occupants find a deeper level of peace with Color. Implementing simple tips can be an easy effortless way to begin. Or you can jump right in with our comprehensive course and begin the path to true happiness. 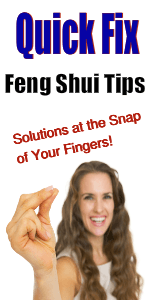 With just a little bit of effort before you know it you too can become a feng shui expert. Release the Struggle and Empower Yourself to Reach Your Goals and Dreams. Your Key is Right HERE…. It’s time to liberate yourself from living a life of less than, struggle and disappointment. Feng shui, the art of placement, is that magic pill that will help you move past the obstacles and limitations that have been holding you back and bring you your hearts desires. Living a life of joy, happiness and fulfillment is not just a dream, it can be your reality if you choose to step out of the paradigm of your existing patterns and behaviors that are not working for you. Your happiness in life is all about your choices. Keep making the same choices and you will stay on the same path. If you want a change in your life then you must make a change in your behaviors and path. The key to getting what you want has been within you all the time. In the story of “Acres of Diamonds”…..A man searching for wealth sells his farm to go in search of a fortune in diamonds, searching the world over, spending his life and wealth, only in the end to find the diamonds he searched for, on the same farm he sold. The moral of the story… the answers you seek can be found within (in you own back yard). 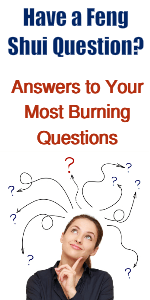 Read How you can Benefit from using this are here.